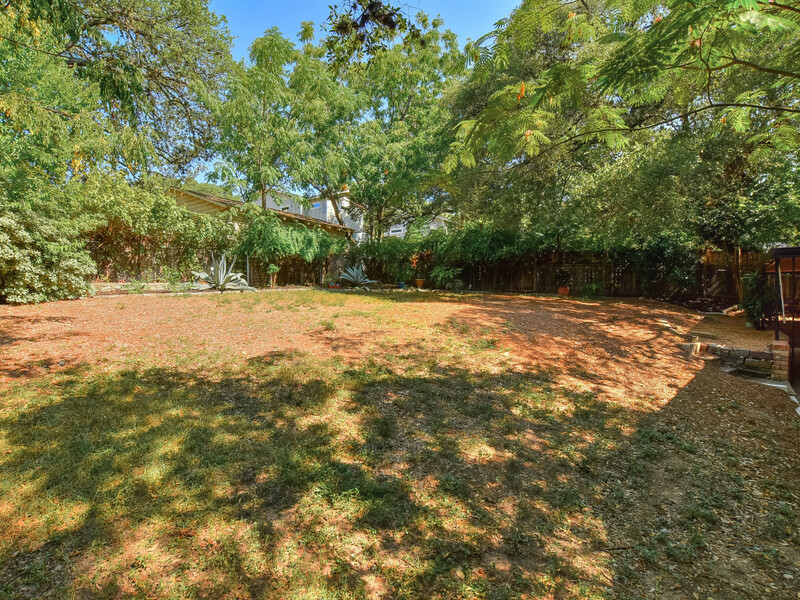 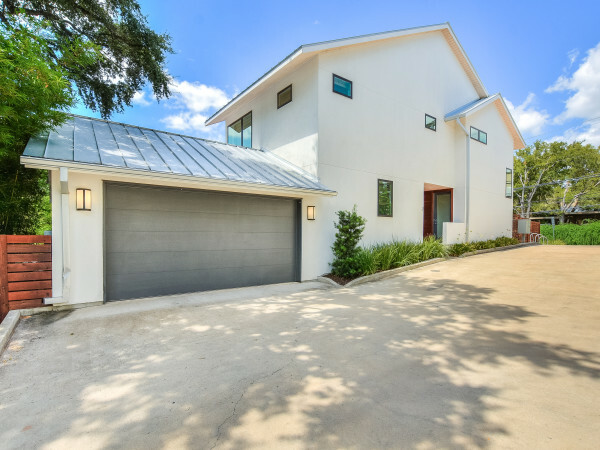 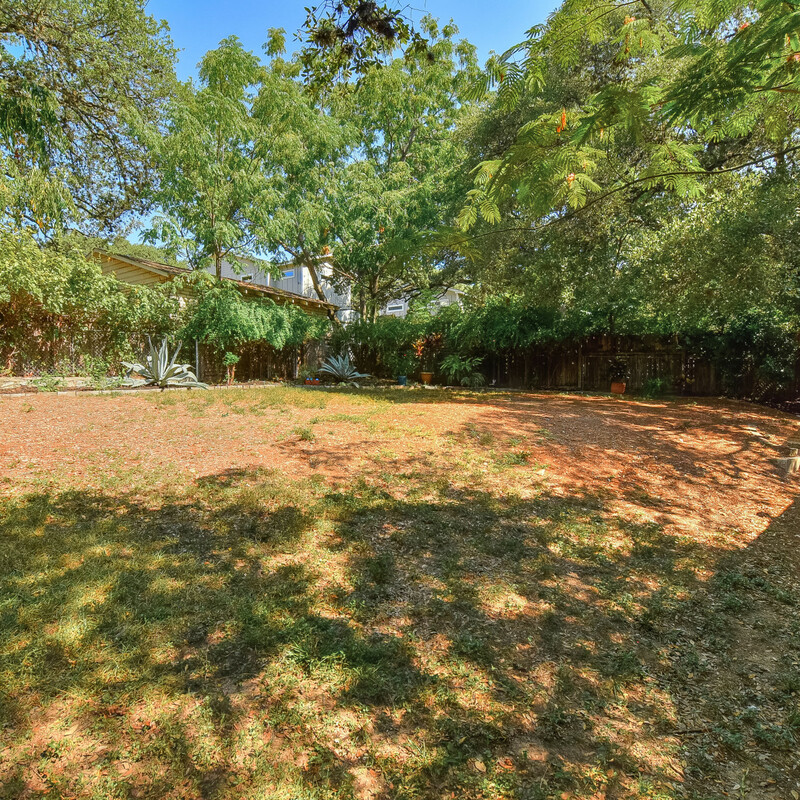 The lowdown: This unique home is perched on a quarter-acre hilltop lot in sought-after Travis Heights. 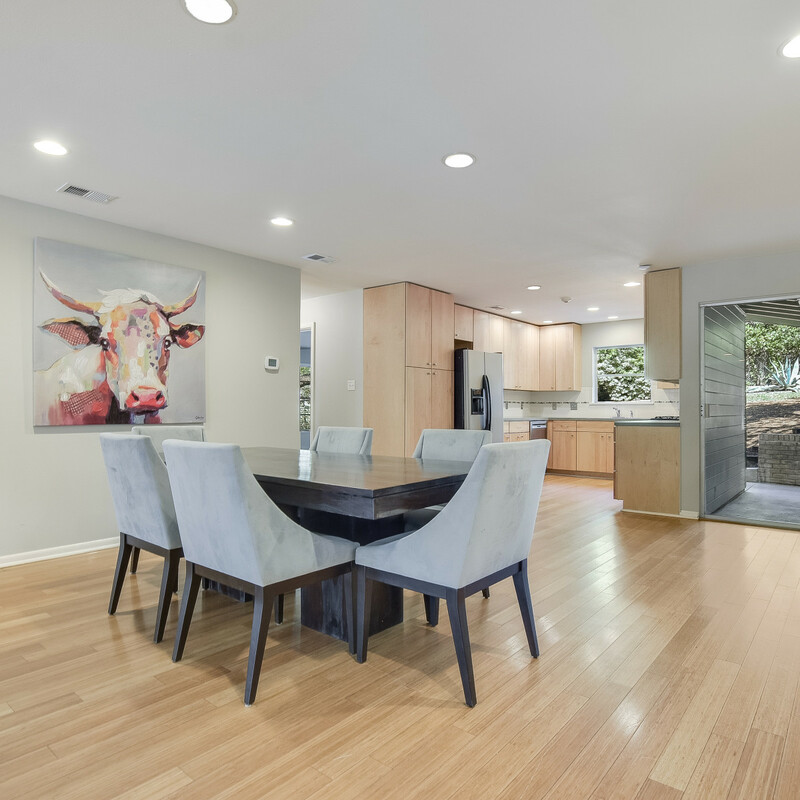 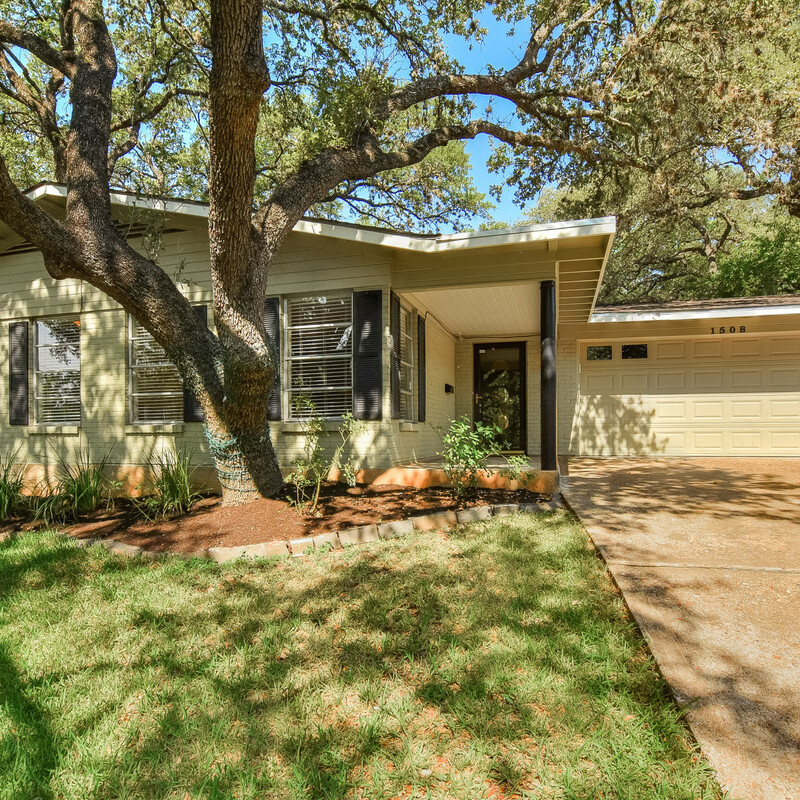 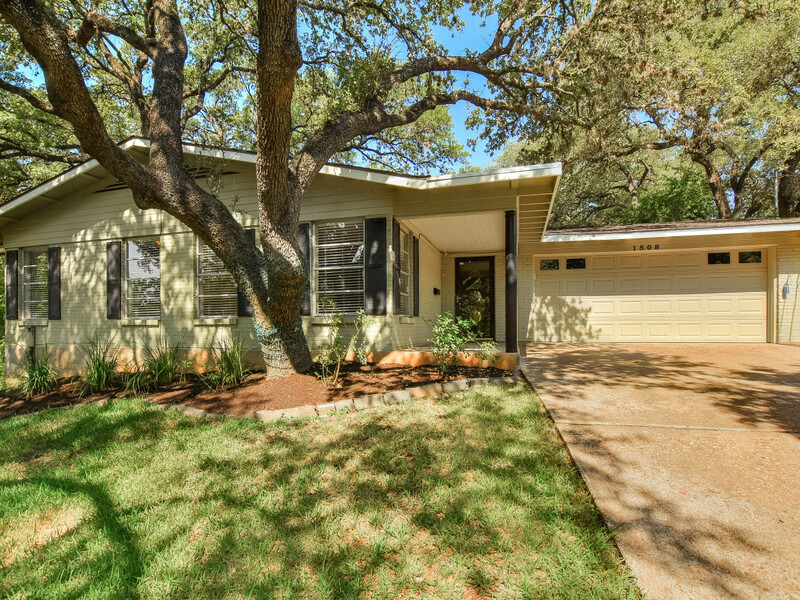 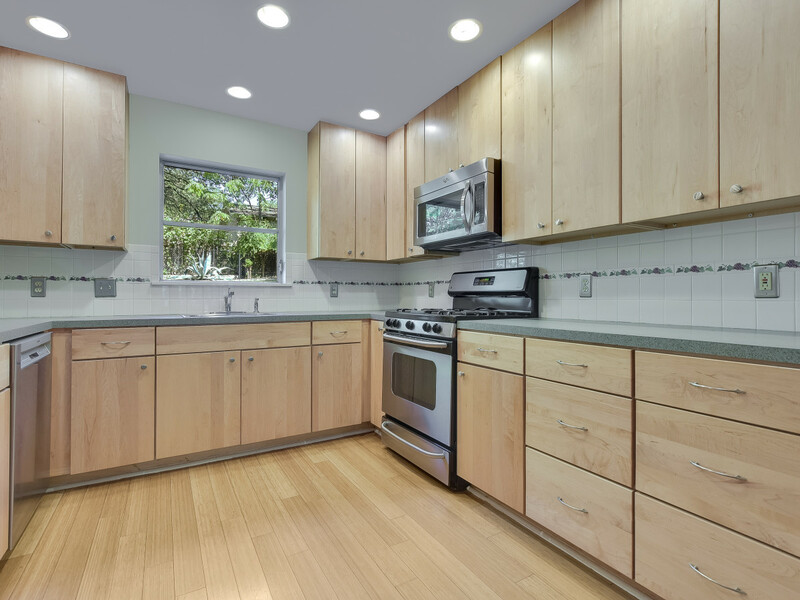 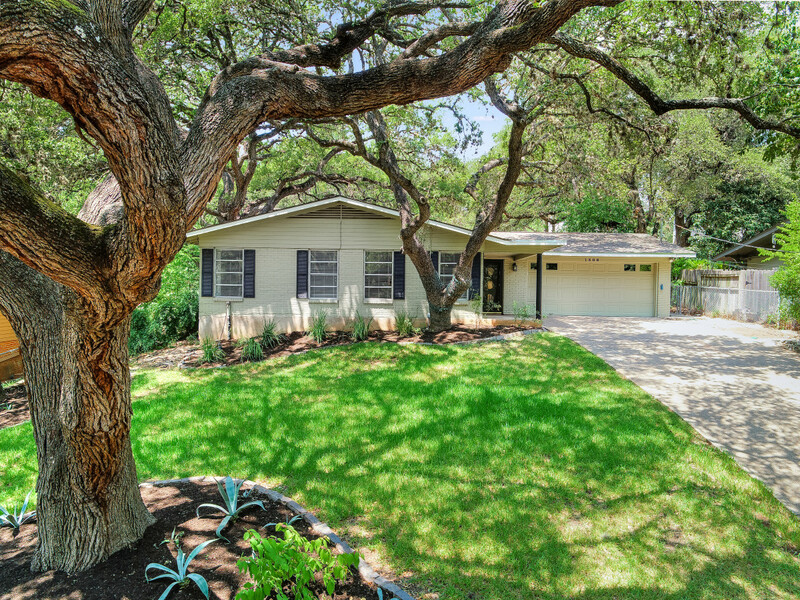 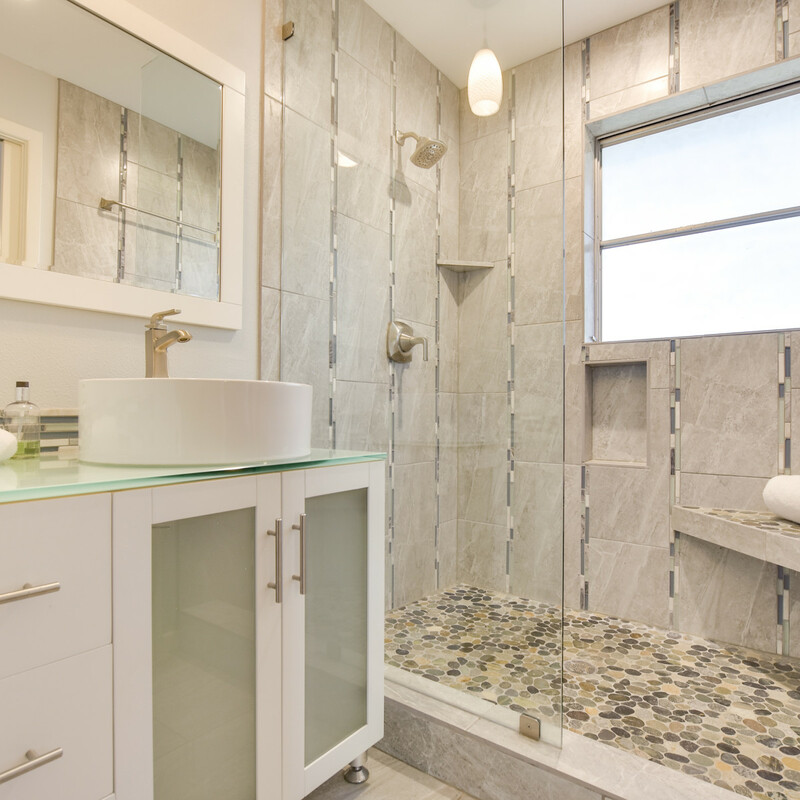 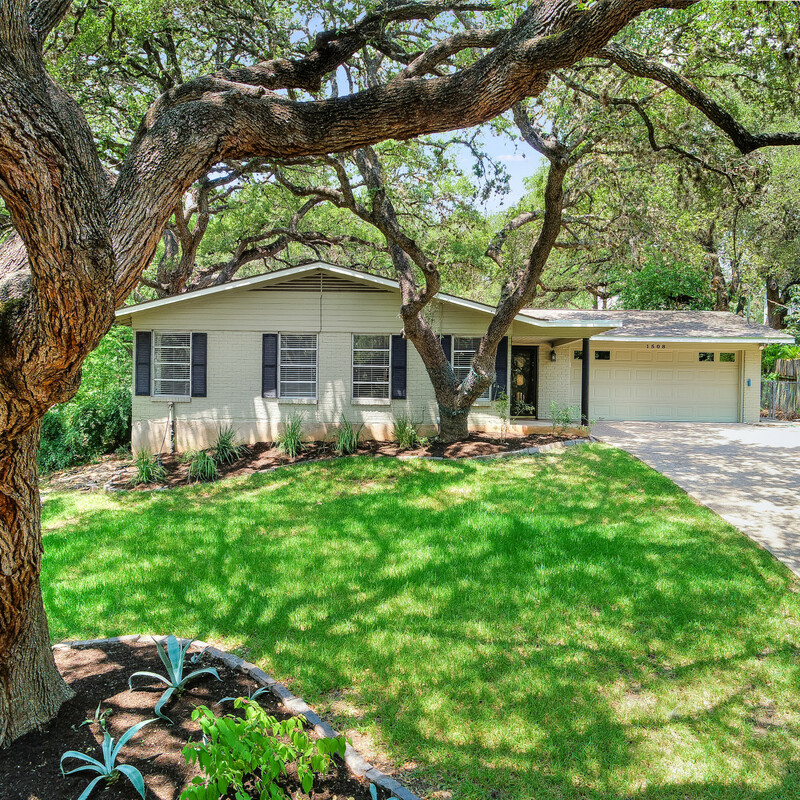 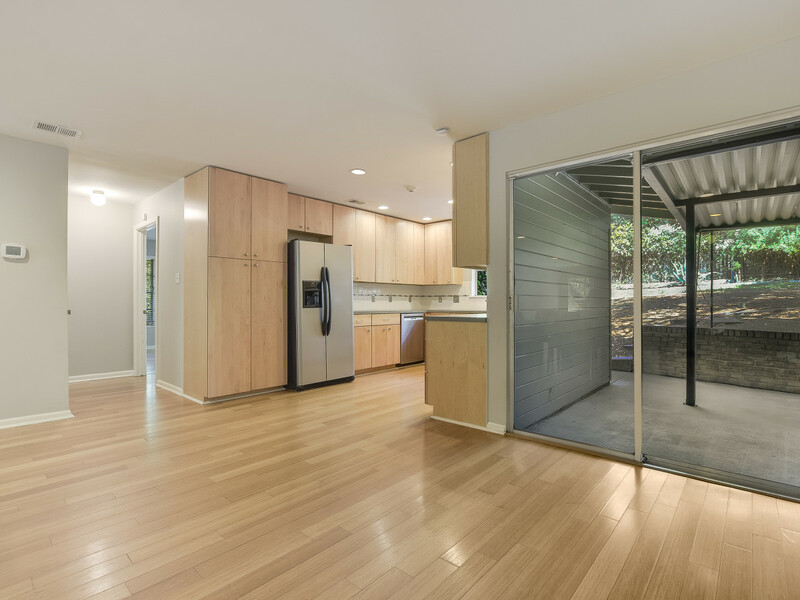 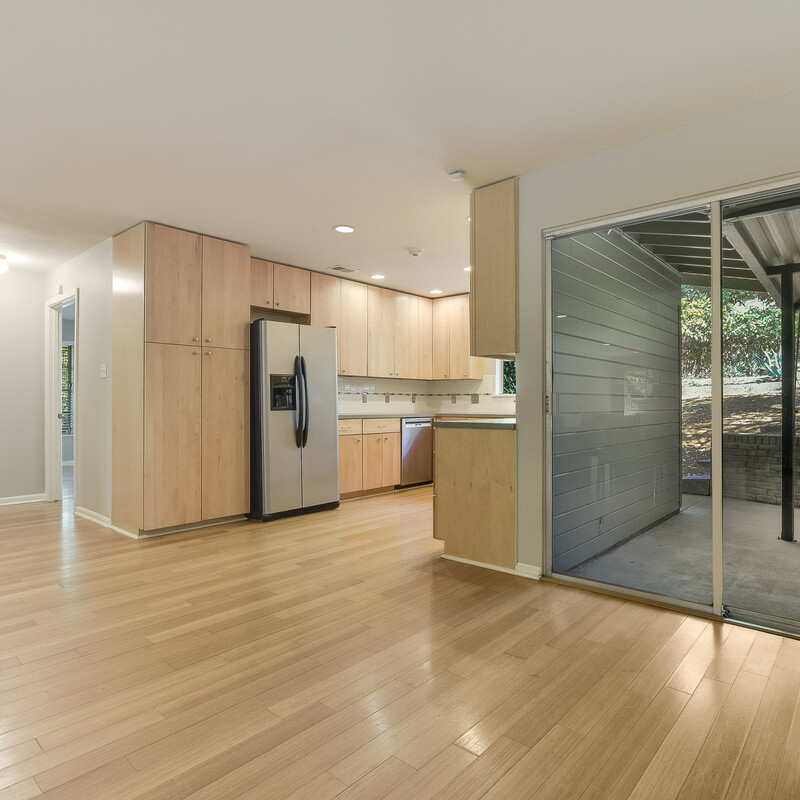 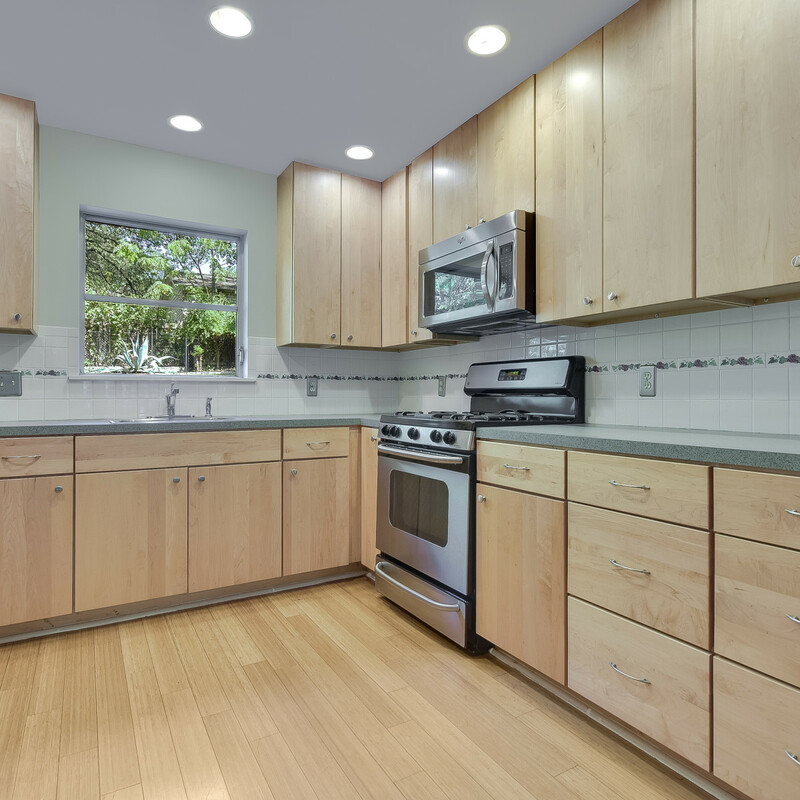 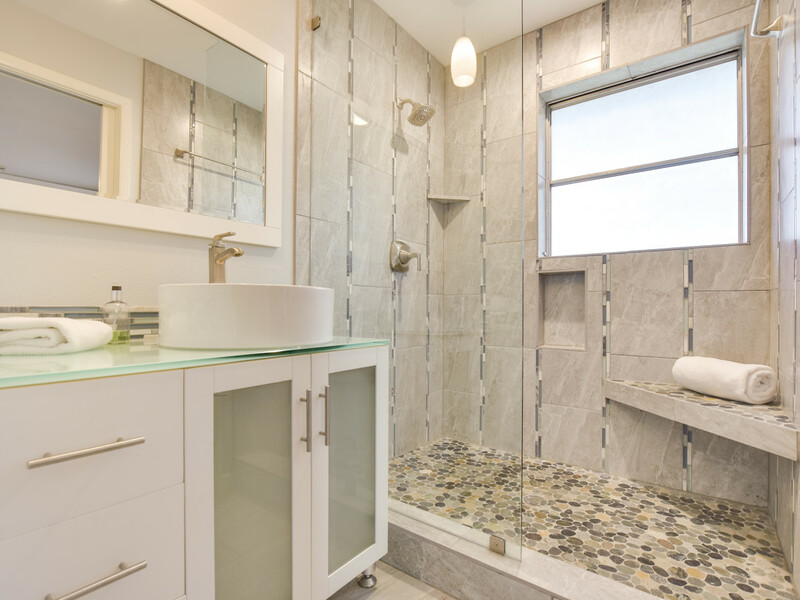 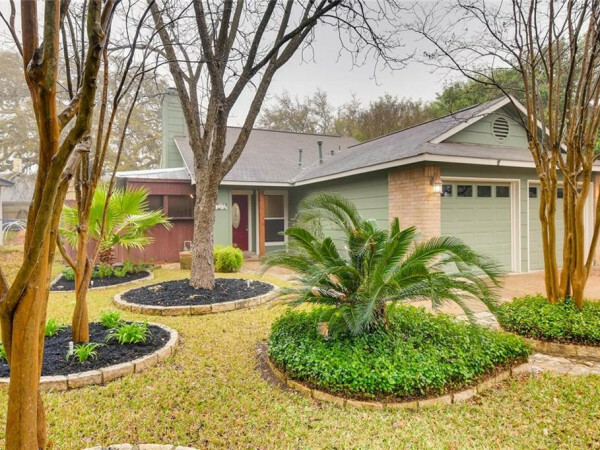 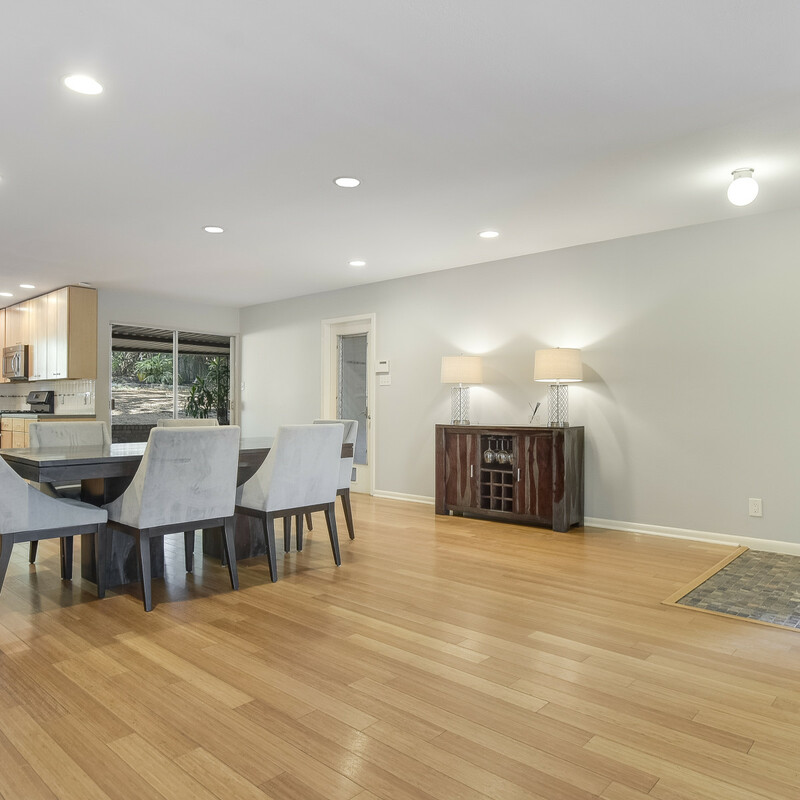 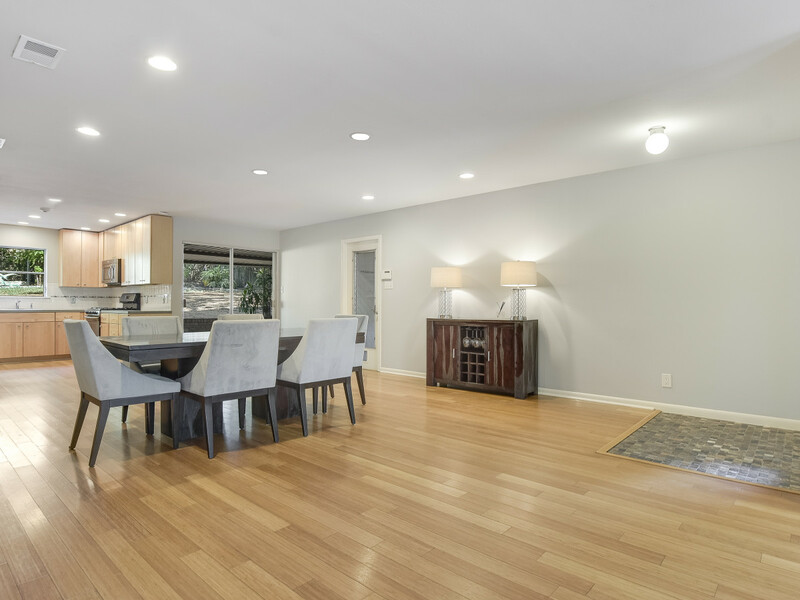 While its exterior maintains the original midcentury charm, the interior boasts must-have modern upgrades, including an updated kitchen, two updated bathrooms, and new flooring throughout. 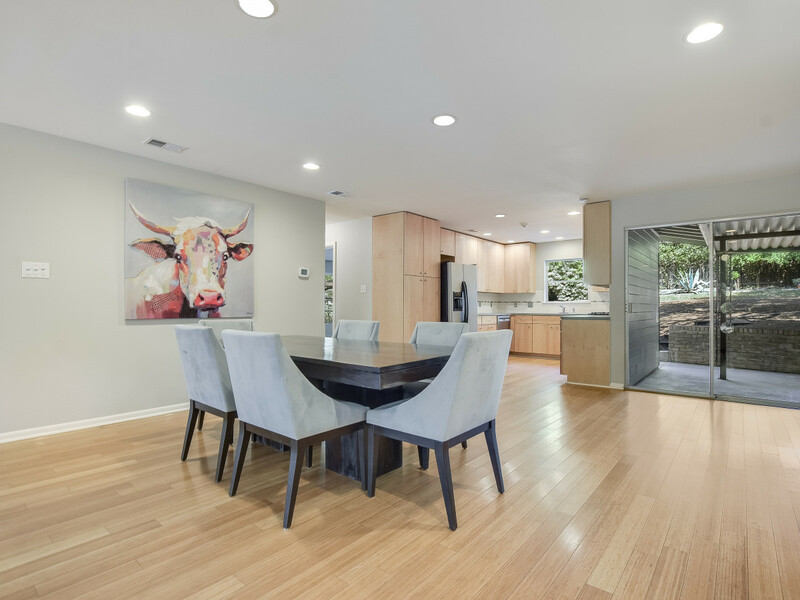 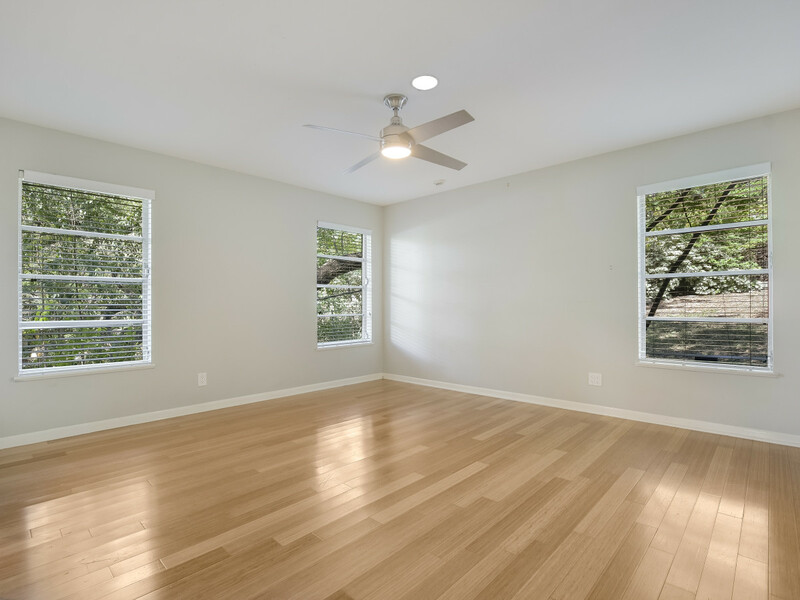 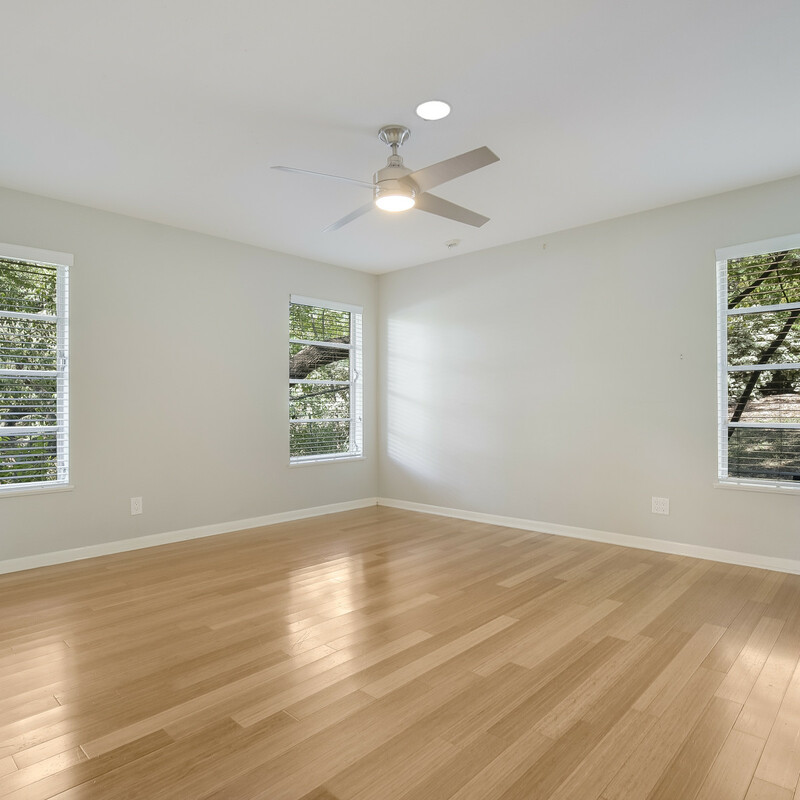 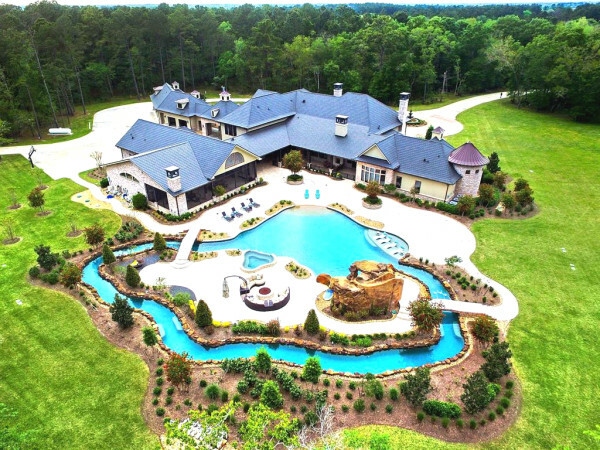 The open floorplan features large living areas and oversized bedrooms, all with ample natural light and views of the lush landscaping and large oak trees. 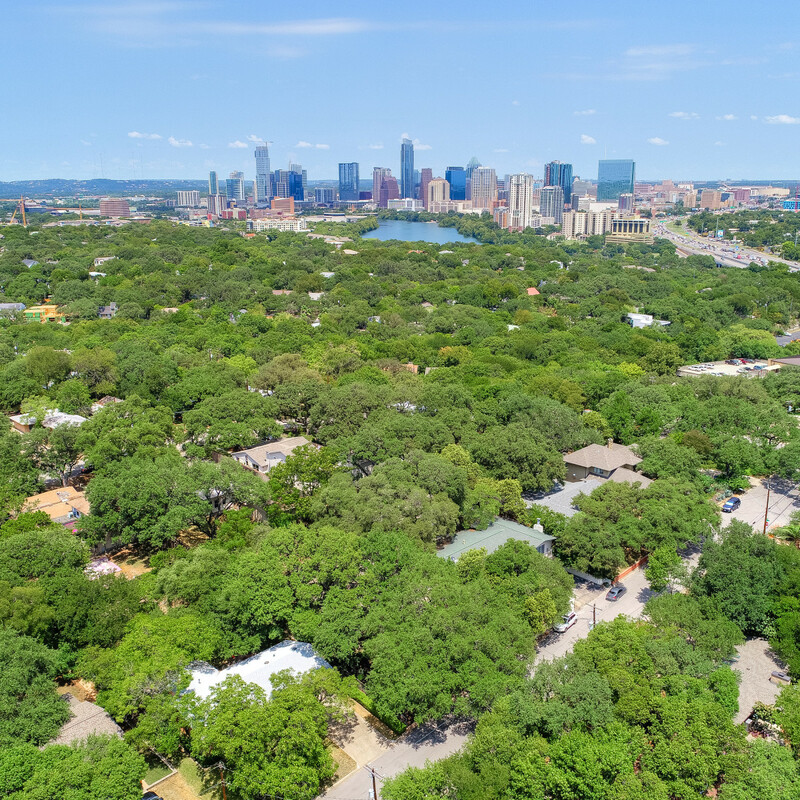 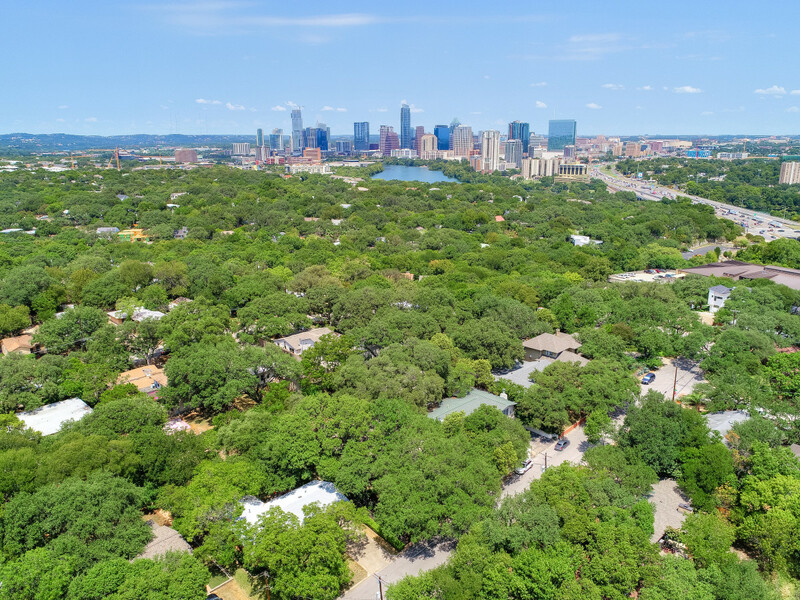 Its prime Austin location means Lady Bird Lake, South Congress Avenue, and I-35 are just minutes away.